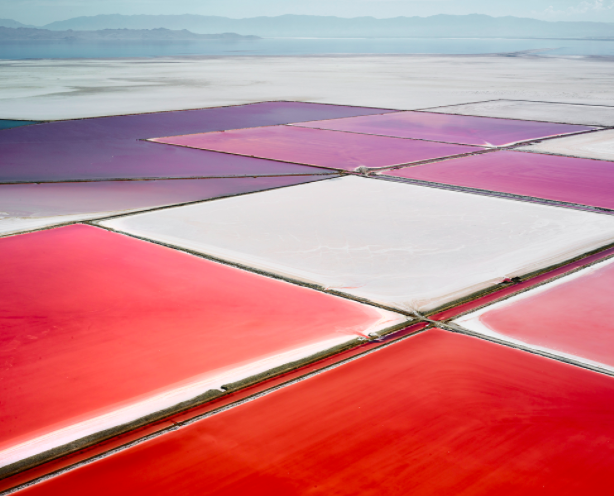 Natural beauty is all around us. 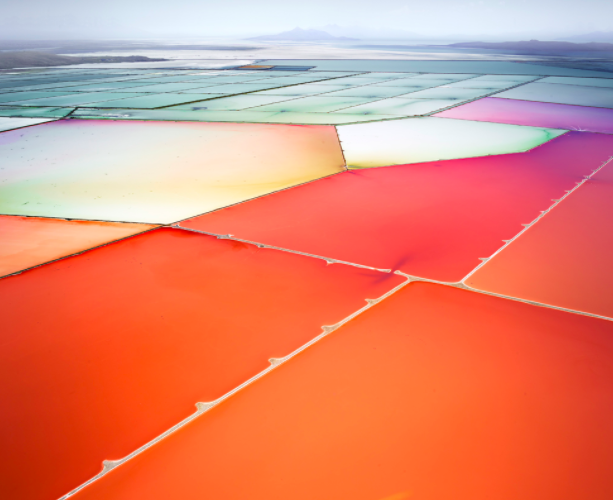 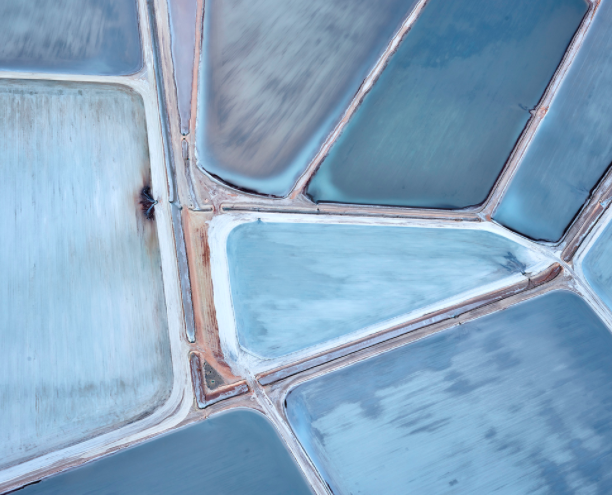 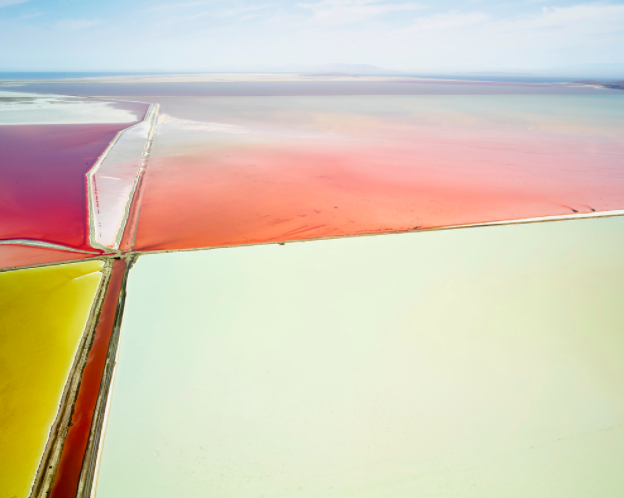 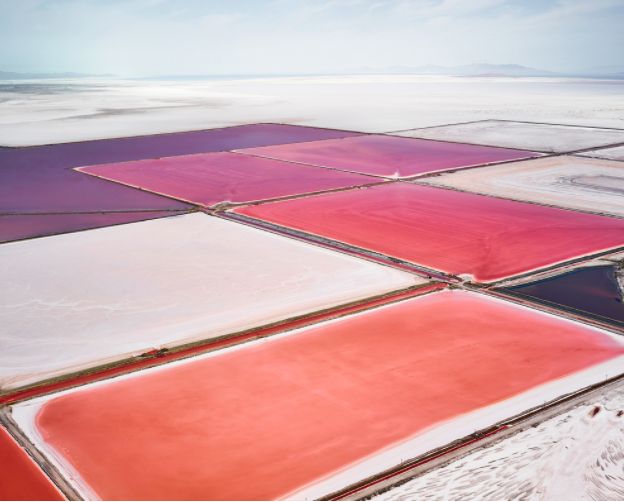 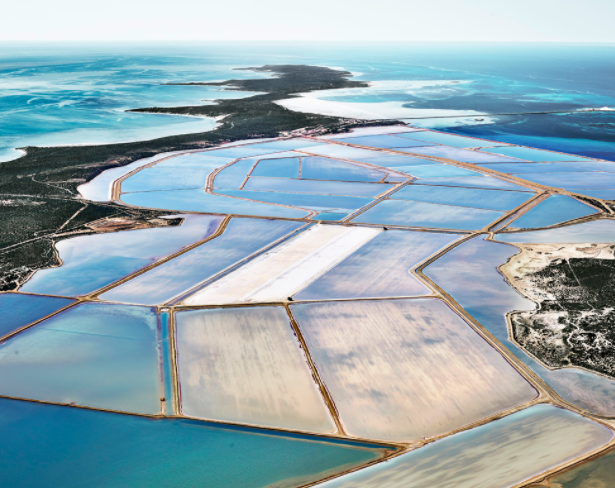 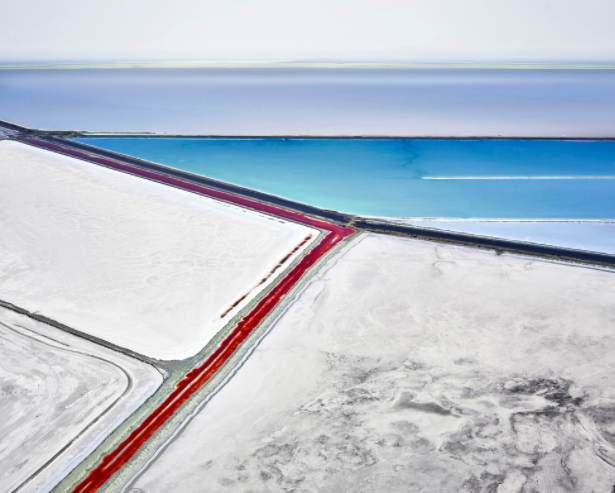 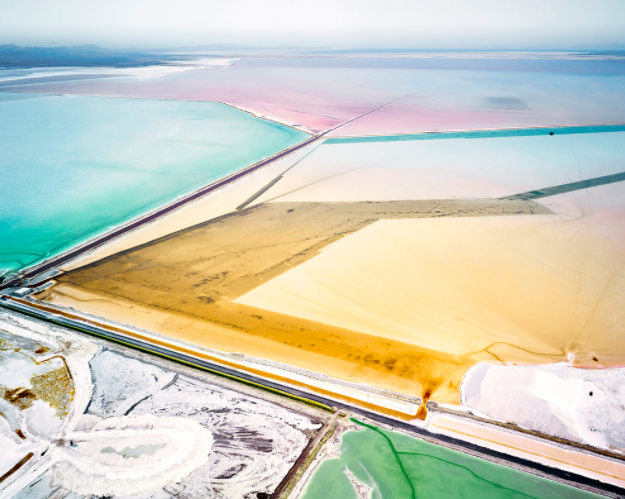 Canadian photographer David Burdeny has created a series titled SALT: Fields, Plottings, and Extracts that captures a series of salt pans and dry lake pans. 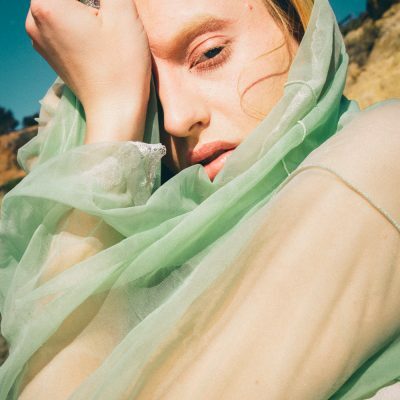 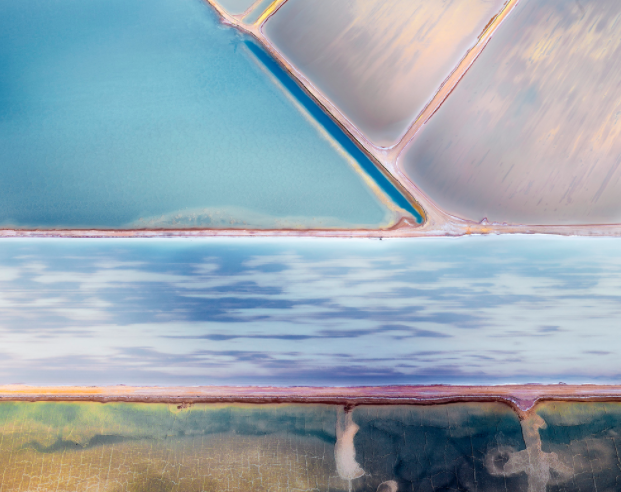 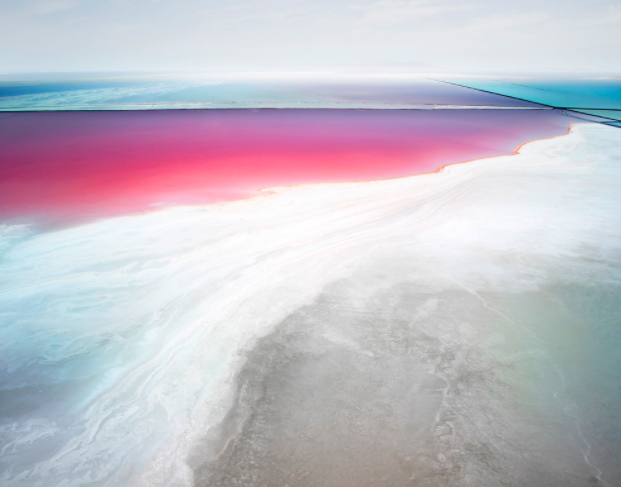 The series doubles as a study on salterns – the images captures sets of pools filled with evaporating seawater, a natural phenomenon that makes for sorbet colored dreamscapes. 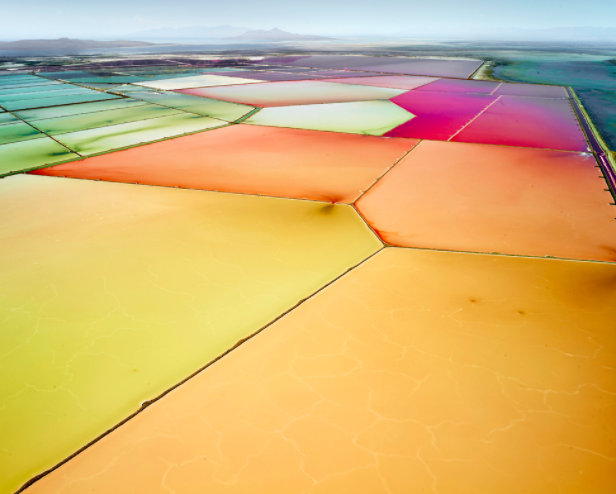 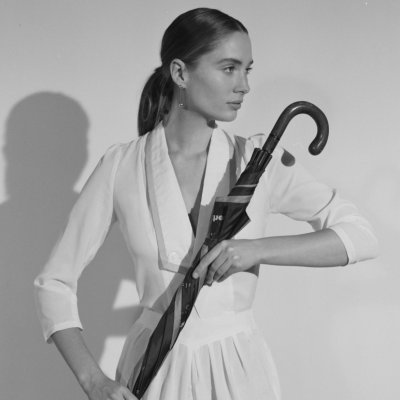 Completely unexpected and absolutely gorgeous, each image evokes a lighthearted mood, proving that even the must mundane parts of the earth occasionally play dress up. 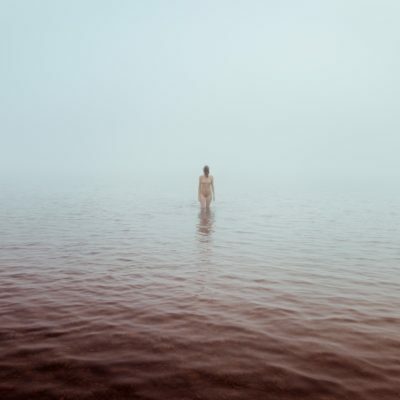 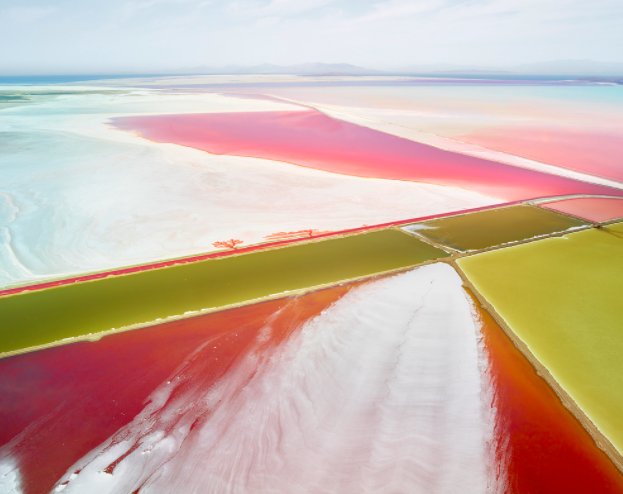 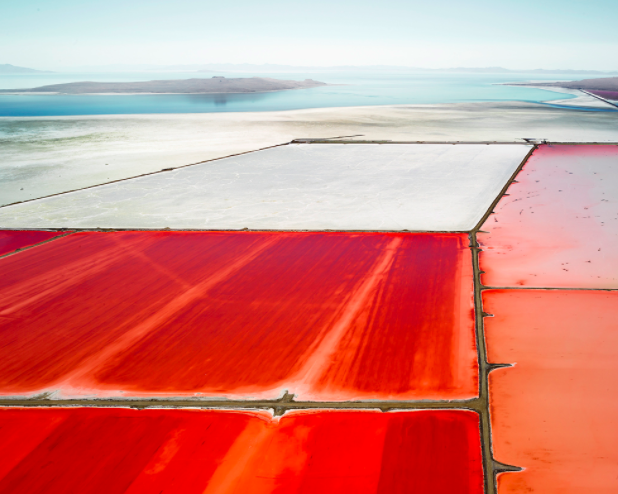 Taking us to Western Australia, the Mojave Desert, and Utah’s Great Salt Lake, Burdney’s images remind us of the magic that exists within nature’s cycle of life. 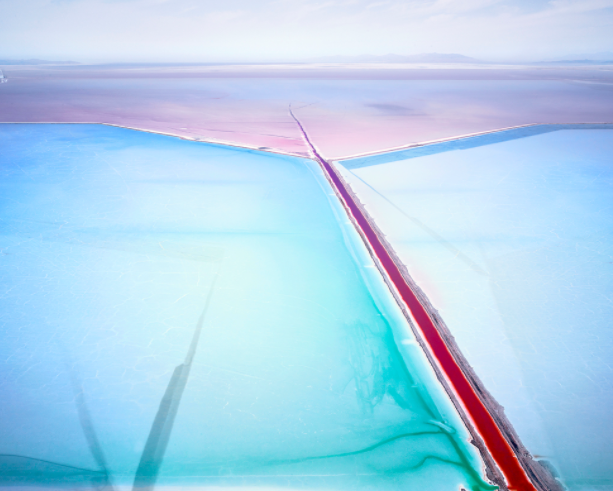 For more from David Burdeny, visit here.